Kirk Jay Mueller is a writer, teacher, and singer-songwriter. He taught children for thirty years. Throughout his teaching career, he set aside time every day to write engaging stories and a song or two. So it is no surprise that now he especially enjoys going into schools/classrooms with his guitar to share his songs and stories with children. 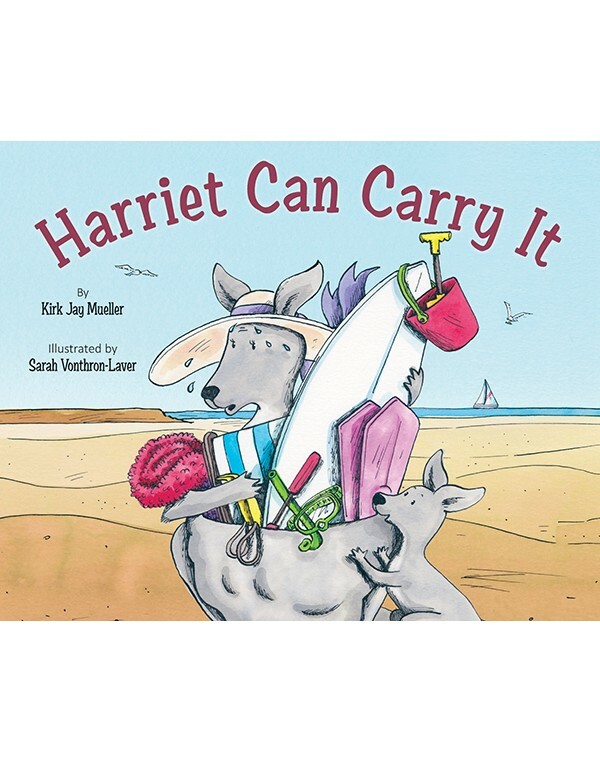 Harriet Can Carry It is his first children’s book. 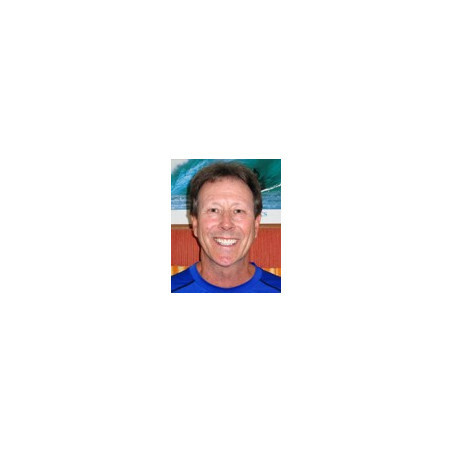 Kirk enjoys hiking, surfing, playing basketball and tennis. He lives in Valencia, California, with his family and their curious cat, Scruffy. Please visit Kirk's website.